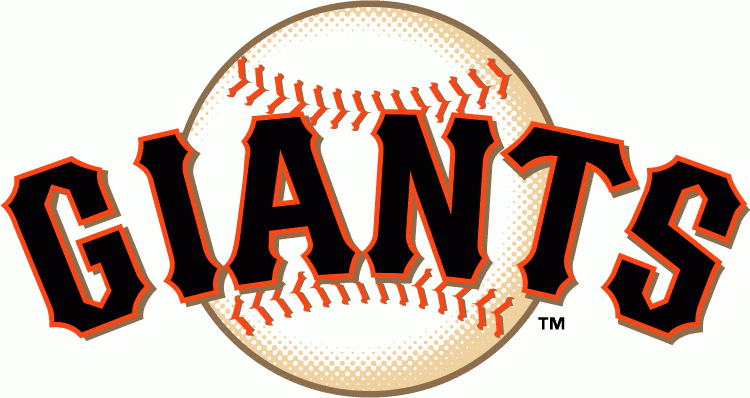 The San Francisco Giants are coming off a World Series Championship, and falling HARD from the top. They lost Pablo Sandoval this offseason to the Boston Red Sox in free agency, then Hunter Pence broke his arm in Spring Training and have now seen 2/5 of their starting rotation placed on the disabled list, in Matt Cain and Jake Peavy. Brandon Belt could be Joining those two on the DL, after he suffered a groin strain going after a pop-up! Belt was limited to just 61 games last year (broken thumb, concussion), after playing 145 (2012) and 150 (2013). He has 20+ HR power, be need to stay healthy! Joaquin Arias filled in at first, before a double shift saw Buster Posey finish they game there. Ryan Vogelsong was pushed up in the rotation to start in place of Jake Peavy, who is dealing with a back issue. He got shelled by the Arizona Diamondbacks, allowing 3-run home runs to David Peralta and Jake Lamb. Yusmeiro Petit pitched 1.1 inning in relief, so he will not be an option to start this time through the rotation. Chris Heston will start for the Giants tonight, followed by Tim Hudson and Tim Lincecum.